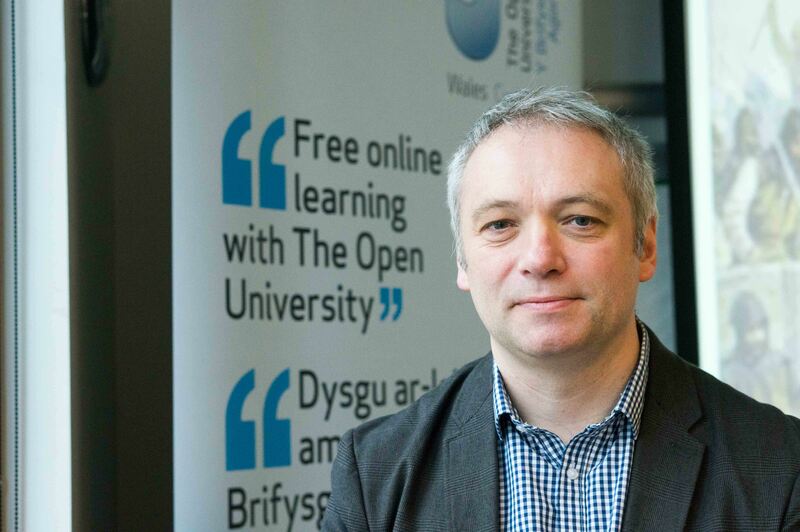 Professor Martin Weller is Professor of Educational Technology with The Open University UK. Martin has a long history in elearning and is well known in the blogosphere for his EdTechie blog (now in its 12th year). 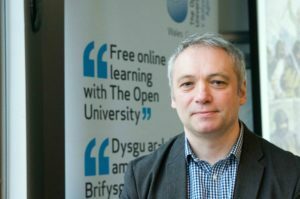 Martin has a zeal for open education and social networking that keeps him connected. We chatted in the Jennie Lee building at the Open University. This entry was posted on December 7, 2018 by admin.